Sheri practices Functional Diagnostic Nutrition. 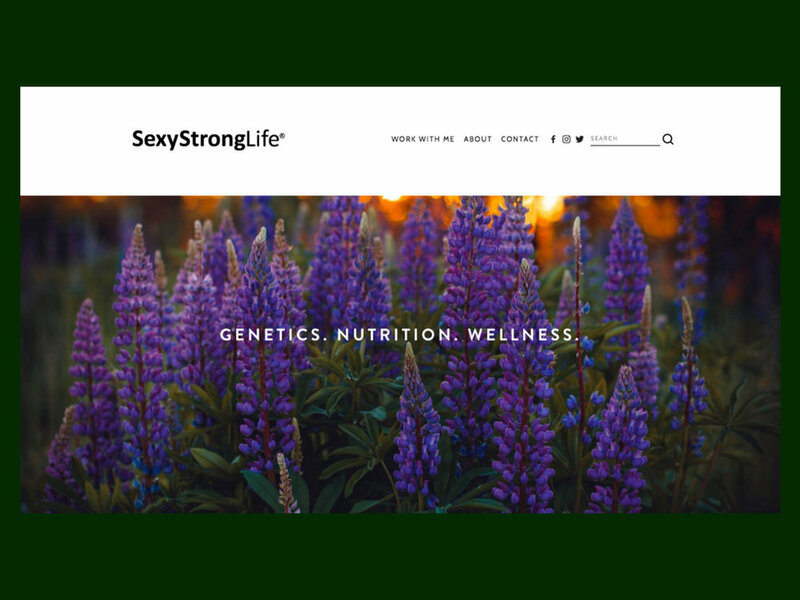 As a holistic Practitioner she use nutrigenomics, microbiome research, cellular nutrition and intelligent testing to help guide healing protocols. Sheri takes a holistic microscopic approach to investigate under your symptoms to identify the core cause of what ails you. 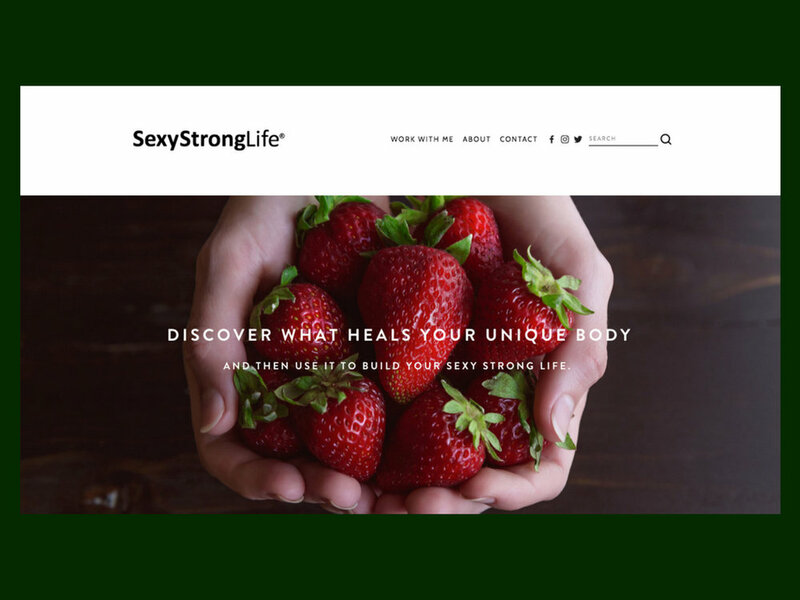 Once we get to the root, we customize a protocol based on what your body needs to "reboot", rebuild and repair, --so you can get back to your SEXYSTRONGLIFE®. “Jeanne is the calm in the storm of starting a website. She skillfully identifies the challenges and brings a sense of structure to the project immediately. A true breath of fresh air. I’ve enjoyed every minute of working with her”.